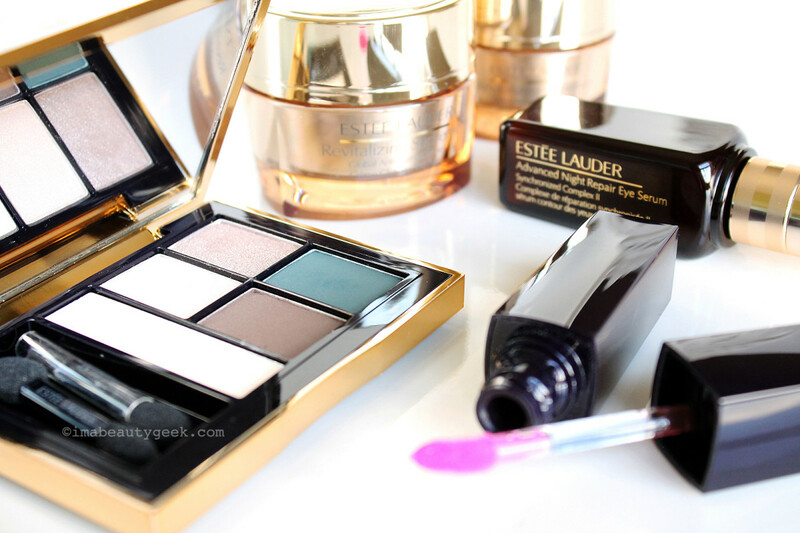 Enter to win a Lauder eye serum, eye cream, moisturizer, eyeshadow palette and lip colour! Trick-or-treat-ing doesn&apos;t really happen in the apartment building I live in, so I&apos;ve decided to give away a skincare + makeup prize to one of you instead! 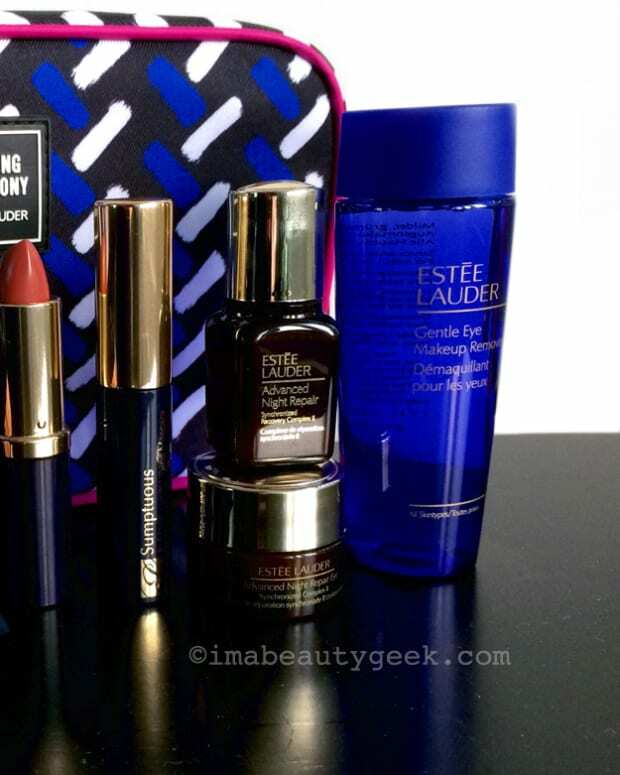 If you live in Canada (I&apos;m sorry, US-based Beautygeeks friends), you could win everything you see in the above photo! 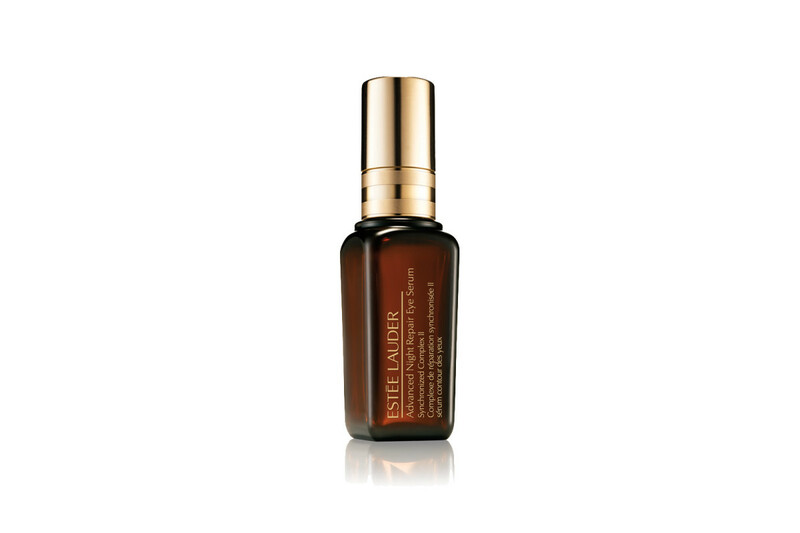 Estée Lauder Advanced Night Repair Eye Serum ($82 CAD), a fragrance-free fluid with a soft pearlescent effect for instant eye-brightening. 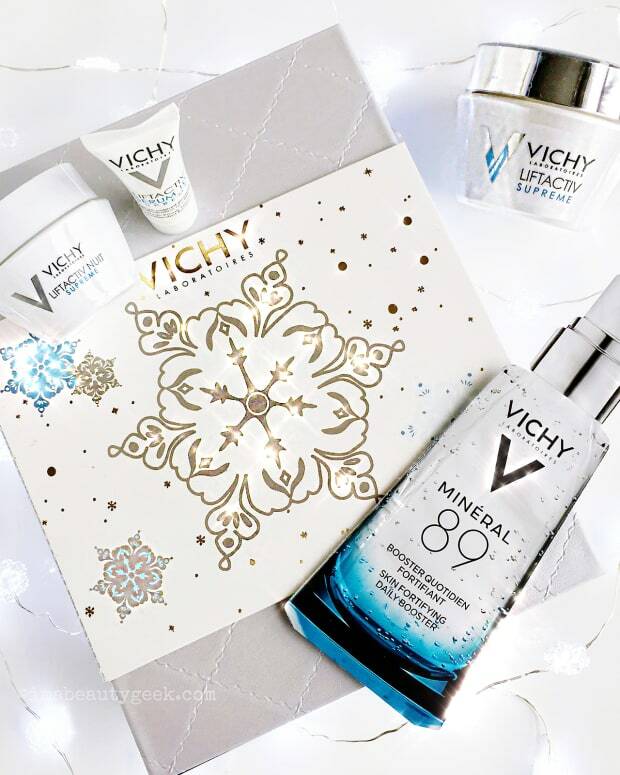 I&apos;m afraid I haven&apos;t tried it, but it takes aim at fine lines, wrinkles and dryness, and gives that delicate under-eye area a little firming boost. 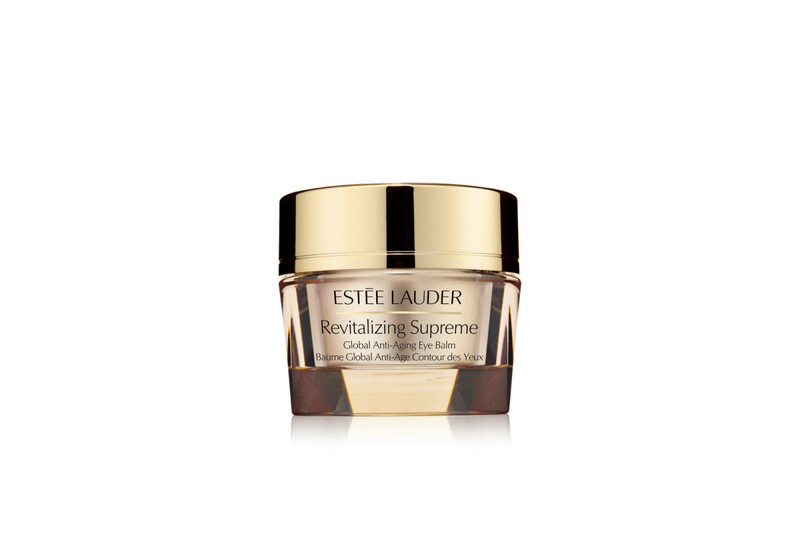 Estée Lauder Revitalizing Supreme Anti-Aging Eye Balm ($72 CAD), a nicely emollient cream to layer over your eye serum to plump-up and smooth the skin with moisture and soften fine lines and wrinkles. 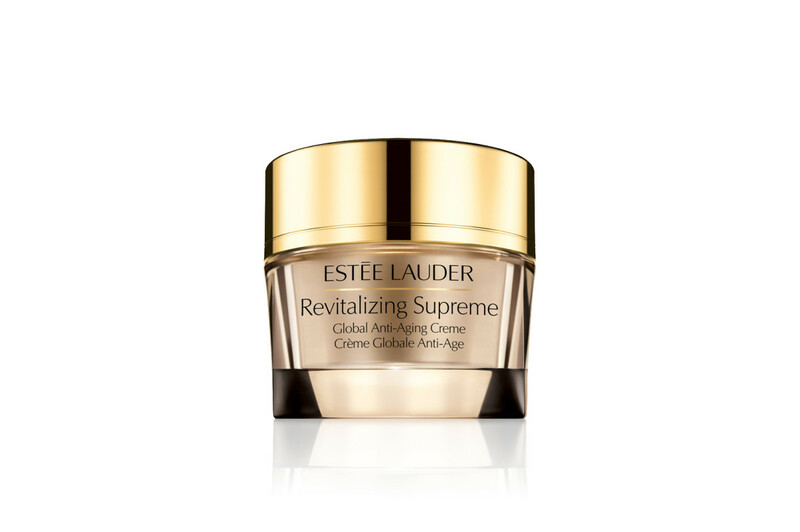 Estée Lauder Revitalizing Supreme Anti-Aging Creme ($94 CAD) is designed to improve skin hydration, firmness, fine lines, wrinkles and radiance. I haven&apos;t tried it yet, but online reviews give it a thumbs-up for its moisturizing effect. 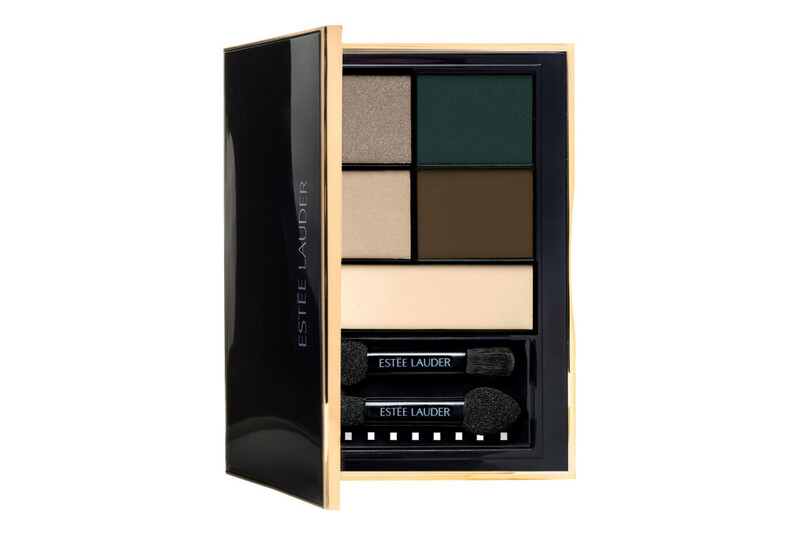 Estée Lauder Pure Color Envy Eyeshadow Palette in Untamed Teal ($55 CAD), which we featured in this hooded-eyes how-to a while back. Estée Lauder Pure Color Envy Lip Volumizer ($34 CAD), a non-sticky, universally flattering super-sheer barely-there shade dosed with moisturizing agents. 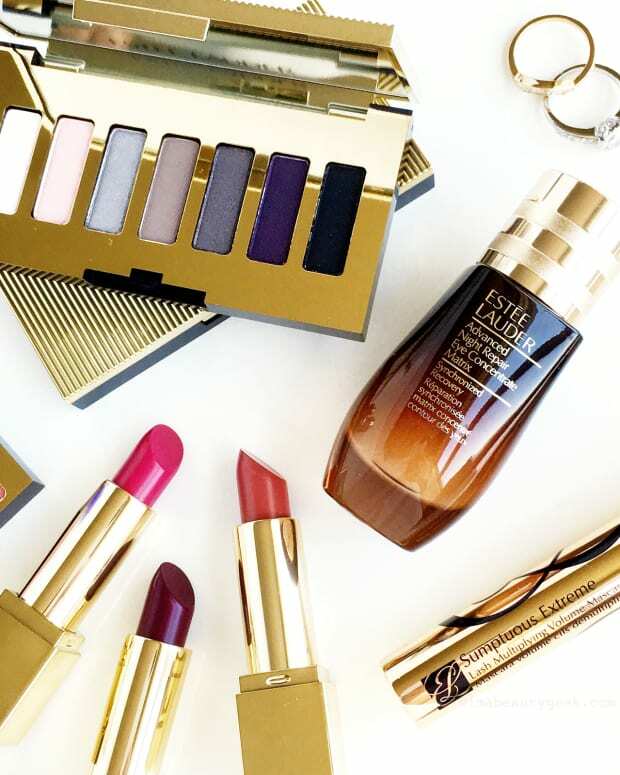 Expect a light tingle, and compliments on your pretty, soft-shine lips. 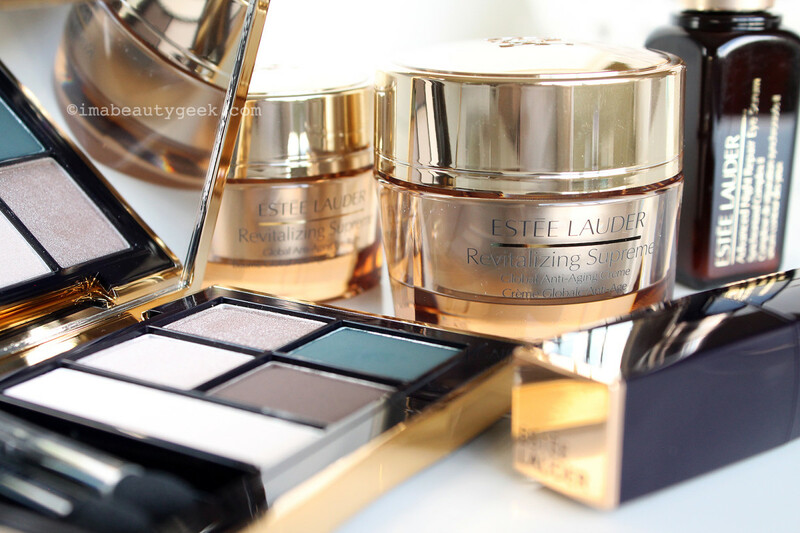 Enter our Beautygeeks Estée Lauder skincare + makeup giveaway! The total value of this prize is $337 CAD.